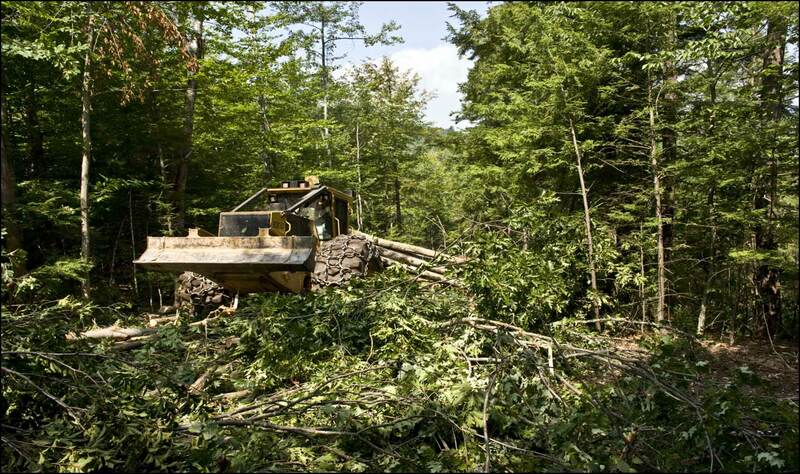 Managing 15,000 acres of NH Forestland in a responsible and sustainable manner. Properly dried firewood produces more heat, weighs less, and starts more easily. Look for our products in retail outlets where firewood is sold. 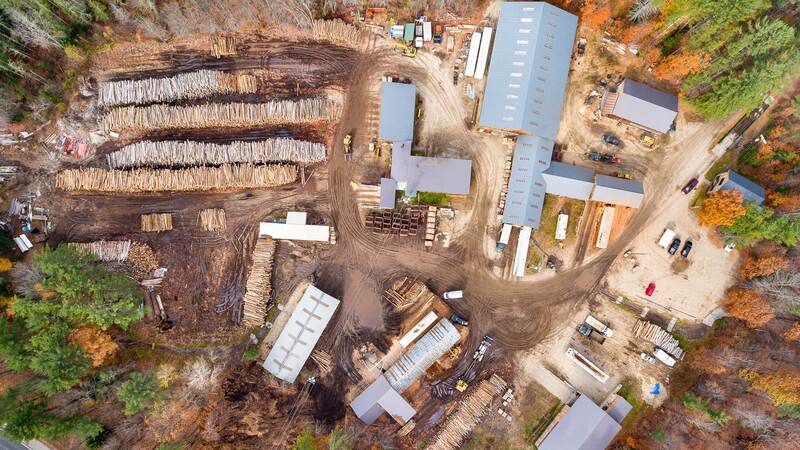 Proudly producing clean, dry, insect and disease-free quality firewood sustainably and at a competitive price from our long-term managed and combined ownership of 15,000 acres of New Hampshire forestland. Properly dried firewood produces more heat, weighs less, ignites more successfully, and produces a fully satisfying fire. 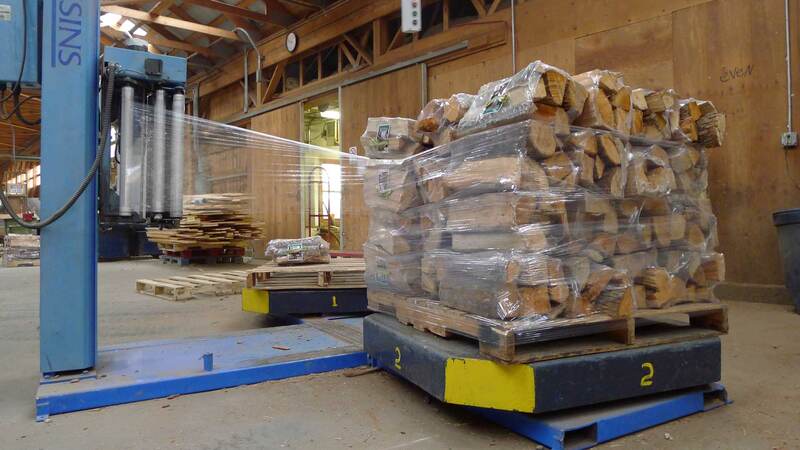 Experience the remarkable value of using heat treated, kiln dried, insect-free firewood. We pride ourselves on our high standards when it comes to land management practices. 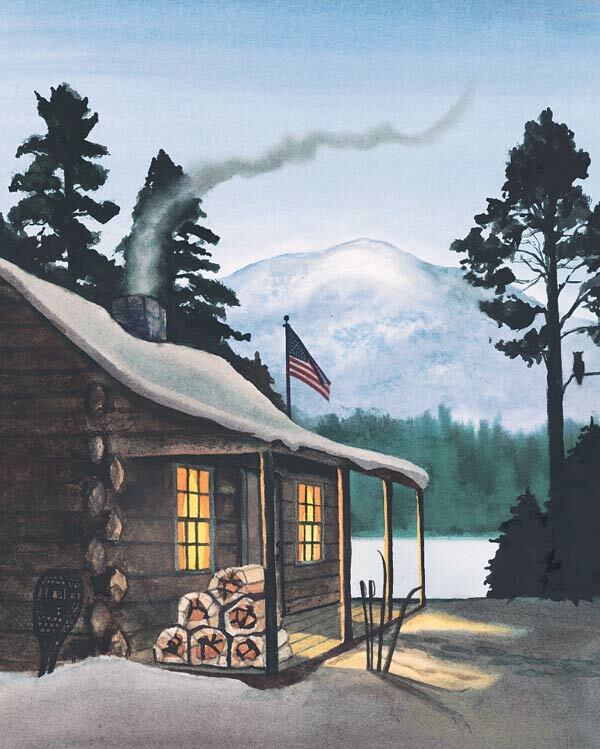 Family-owned and sustainably managed sugarbush producing single source pure maple syrup. 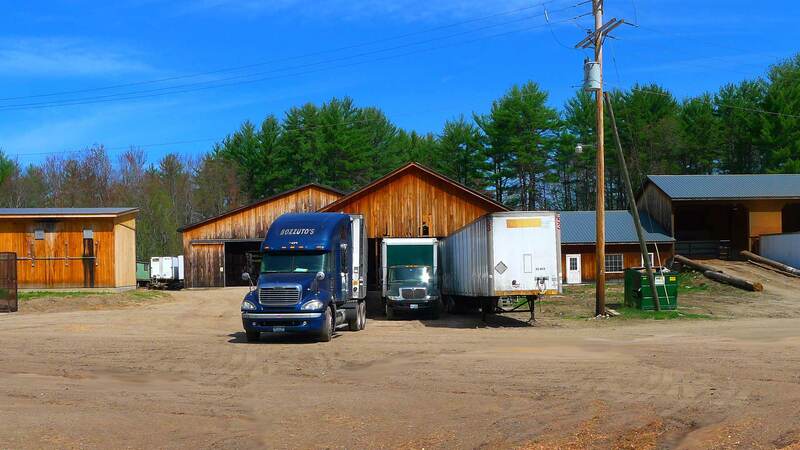 We offer consulting services to private landowners throughout New Hampshire and southern/western Maine. Our staff of NH and ME licensed foresters have over seventy years of experience in forestry consulting and can assist with your forest planning, mapping, habitat management, appraisals, taxation programs, and much more. Found in hundreds of stores, campgrounds, and supply shops throughout New England. If you don't see our label in your favorite retail outlet, ask your retailer or contact us and we will make arrangements with a retailer or distributor near you.